Admin center preview does not display content. 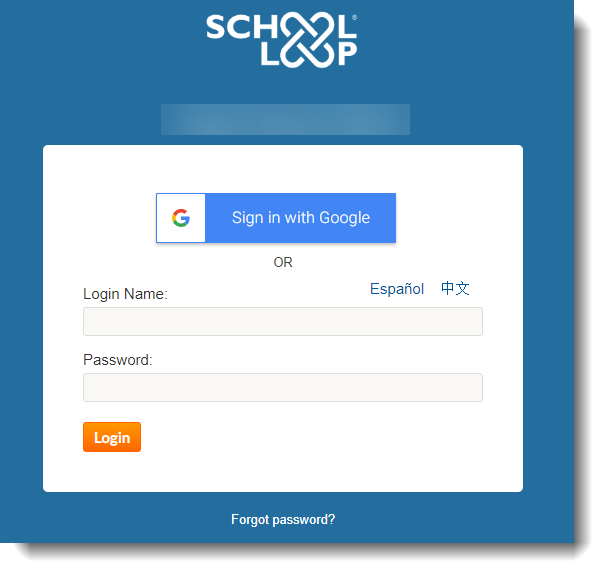 Only shows the School Loop login screen in the preview. It does not have a selected template. 1. 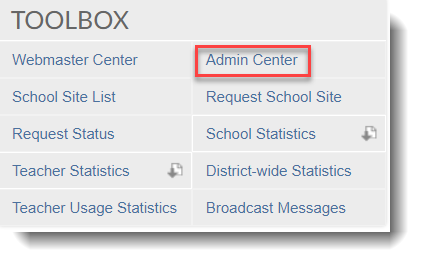 Log in to your School Loop account and click Admin Center under Toolbox. 2. Chose a template before choosing to preview it. 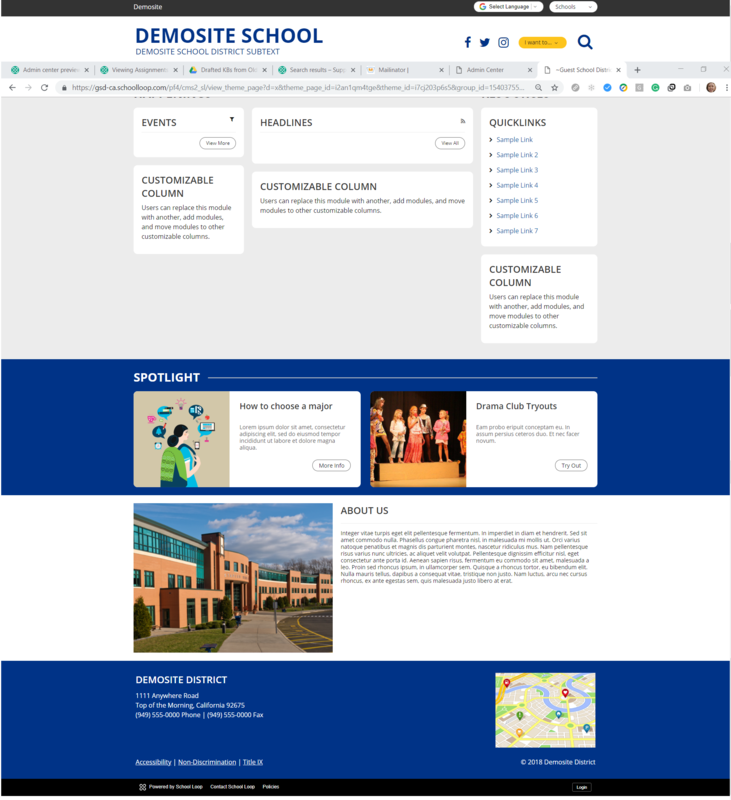 Once you click on Preview, it should display the contents of the website.